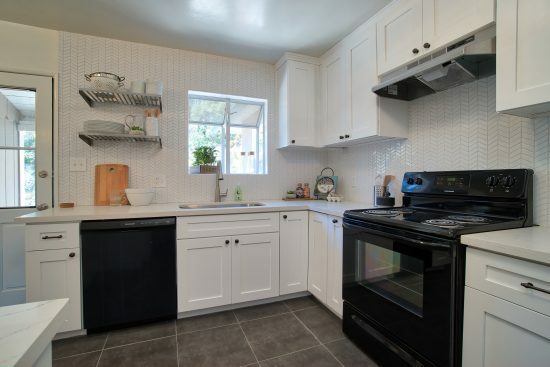 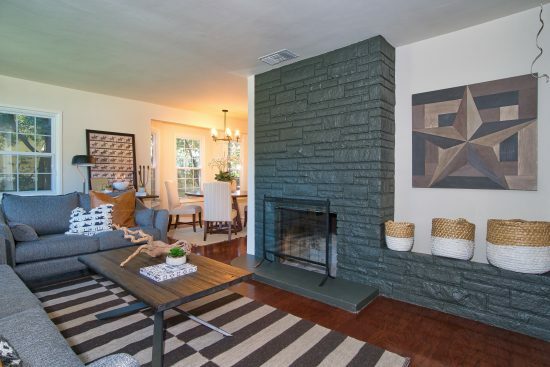 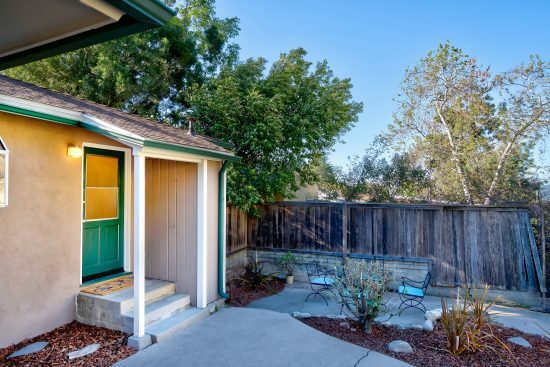 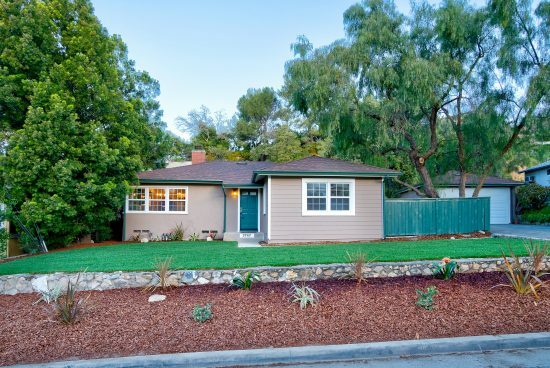 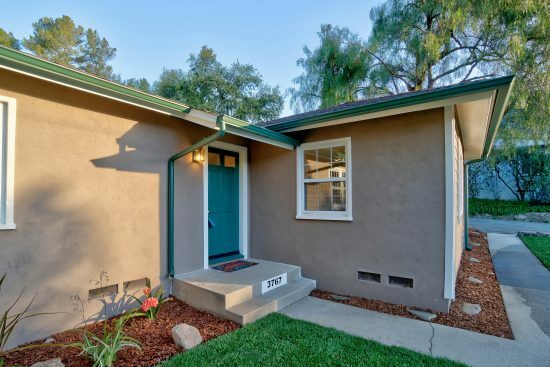 You will love this charming Traditional single story, three bedroom, two bath, two-car detached garage home built in 1947 and renovated in 2019. 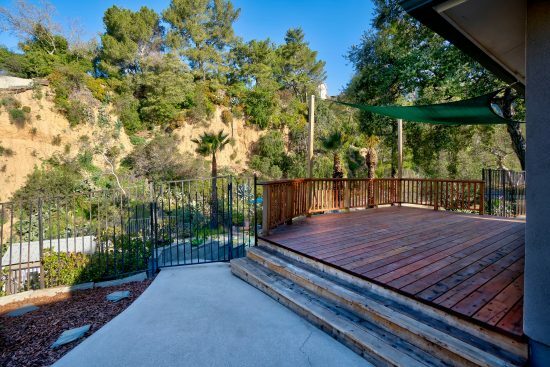 It is located on a quiet cul-de-sac street at the top of the canyon. 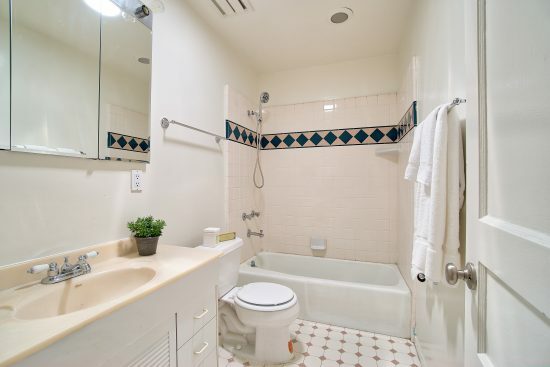 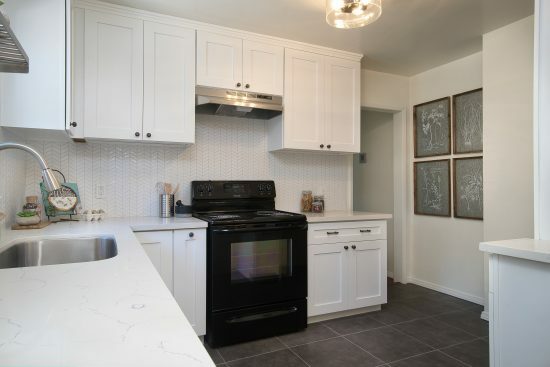 Recently landscaped with drought tolerant plants, painted inside and out and a redesigned new kitchen with new sleek white cabinetry, stainless steel sink, slate-finished porcelain tile floors, fashionable quartz countertop, new dishwasher and white modern mosaic tile backsplash. 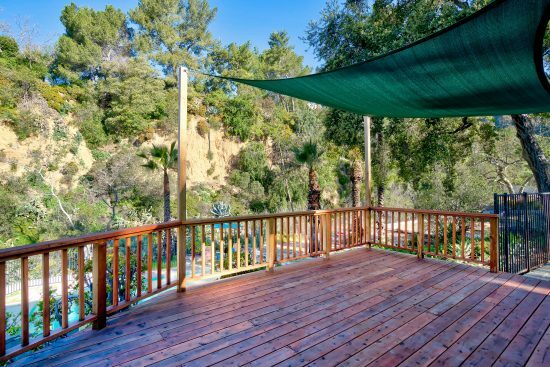 A beautiful outside deck on this oversized lot of 13,000 square feet overlooks the extra-large pool, backyard with multiple play and entertainment areas and canyon views. 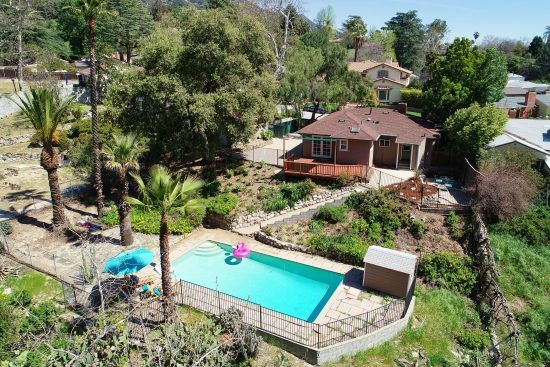 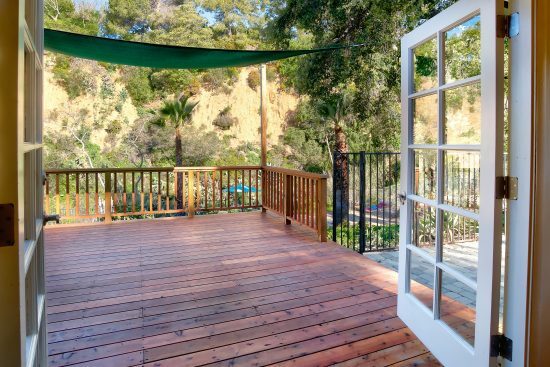 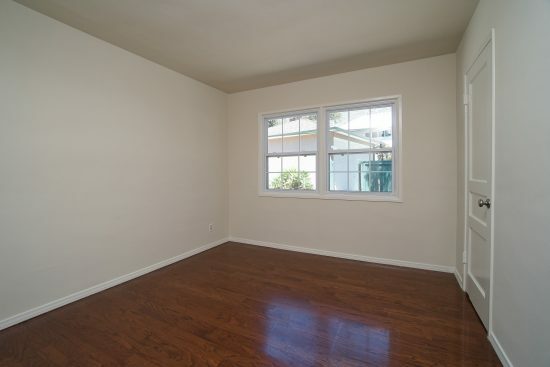 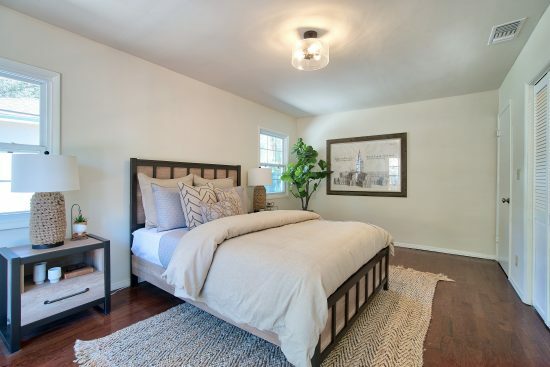 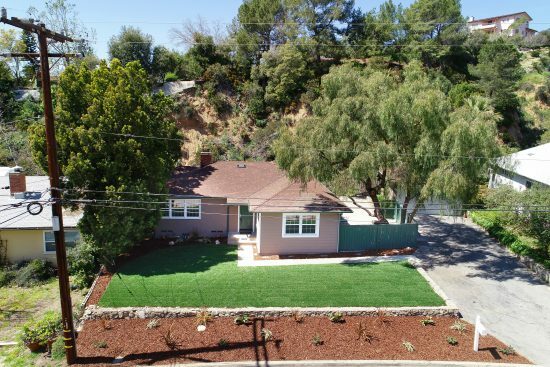 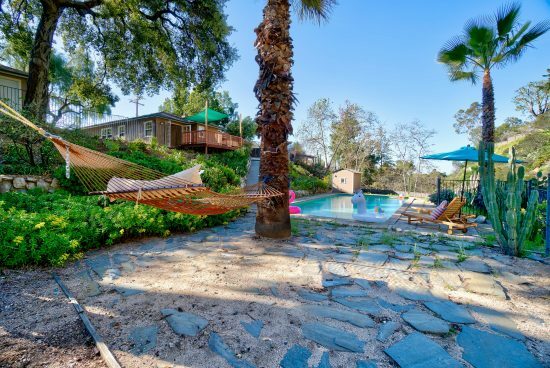 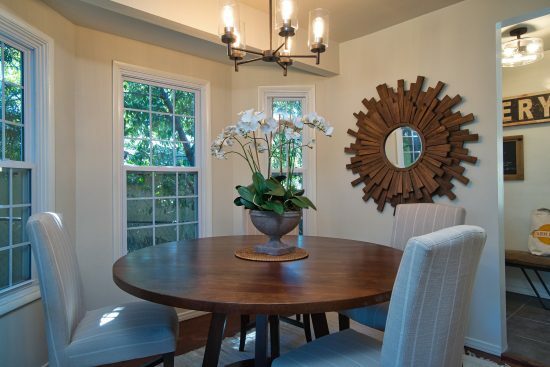 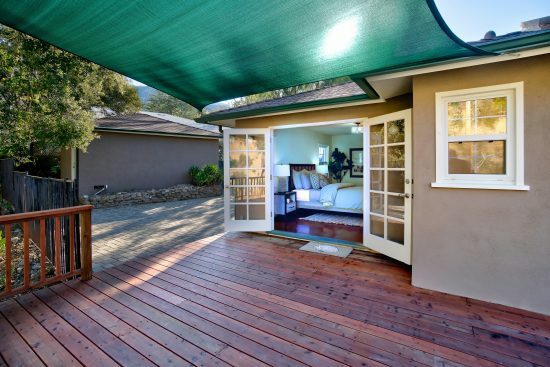 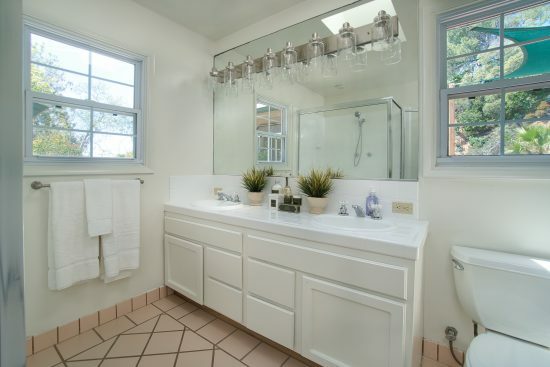 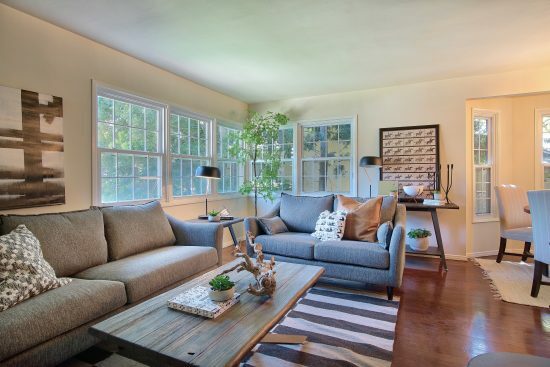 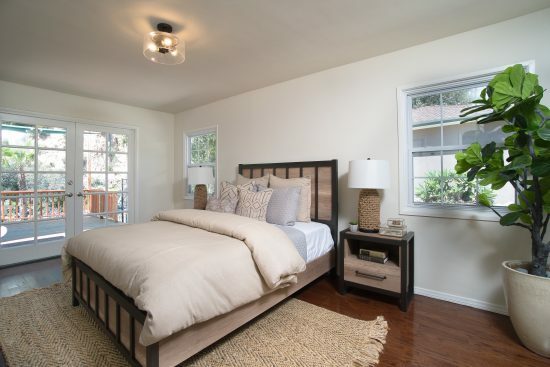 3767 El Sereno Avenue is a residential property located in Altadena, CA. 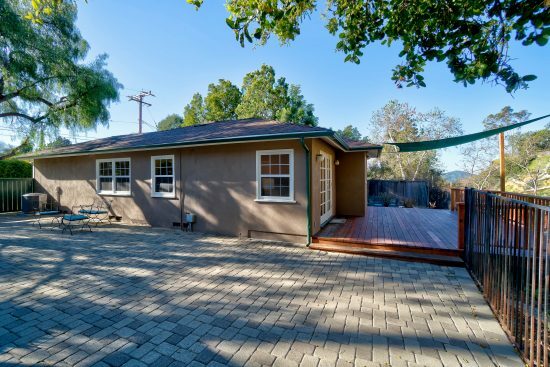 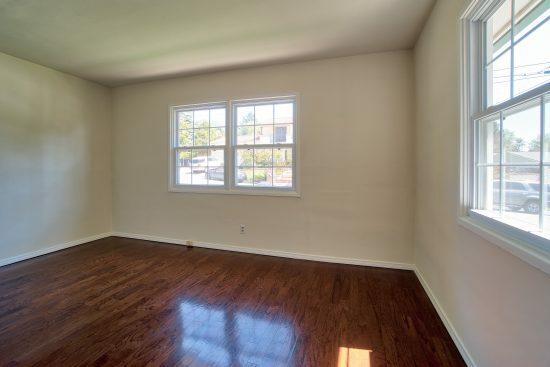 This property sits on a 13474 sqft lot, is 1334 sqft, with 3 bedrooms, 2 baths.